I do love flowers. 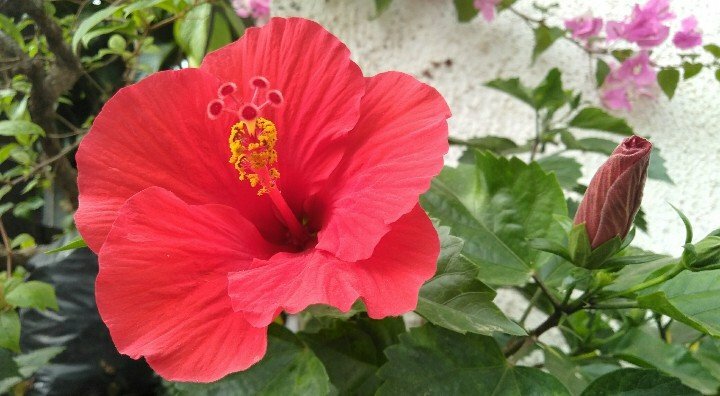 And in my #ulography, I took photos of the 3 varieties of gumamela flower outside the Barangay Hall when I drop by this afternoon. First is this red elegant gumamela. 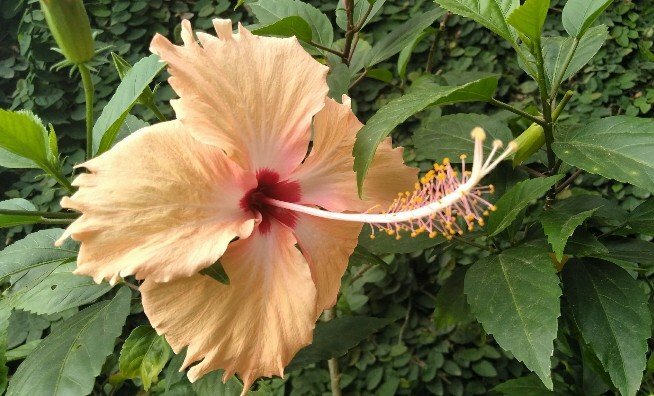 This variety has a large flower. And I do love this shot seeing the bud at the background. 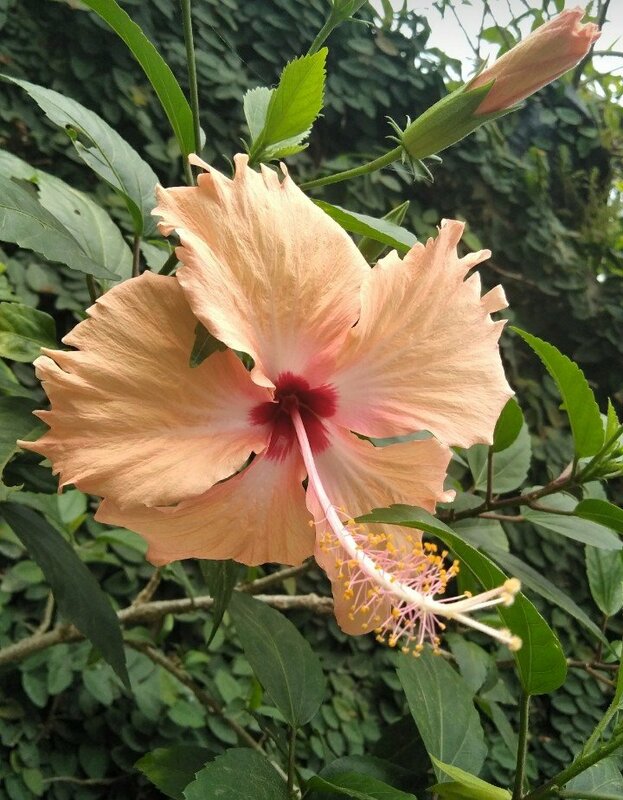 Second is this very common variety of gumamela which you can see anywhere here in the Philippines. The flowers are tiny compared to the other two varieties. 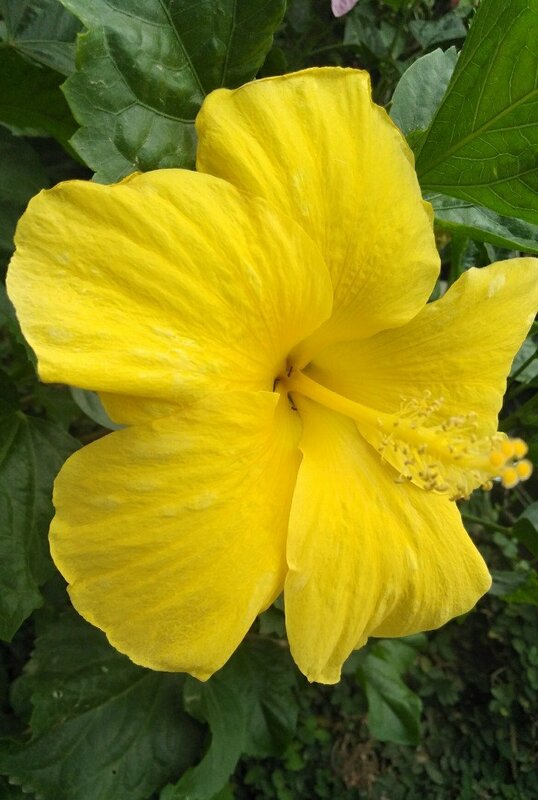 Lastly,is the yellow colored gumamela. This is almost the same as the red variety which has a very huge flower. 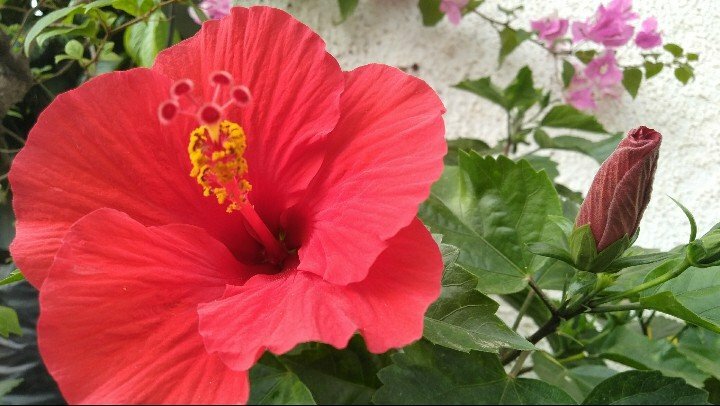 #Gumamela usually blossom during summer or hot season. 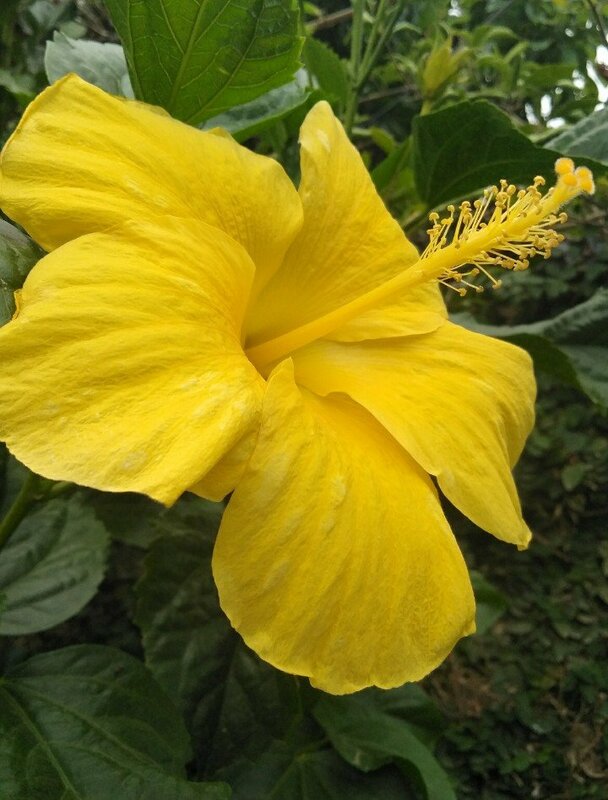 And I do love to see this wonderful flower, one of the wonderful creation of the Almighty.